“SFA’s Women in Fintech group hosted their kick off meeting last evening. 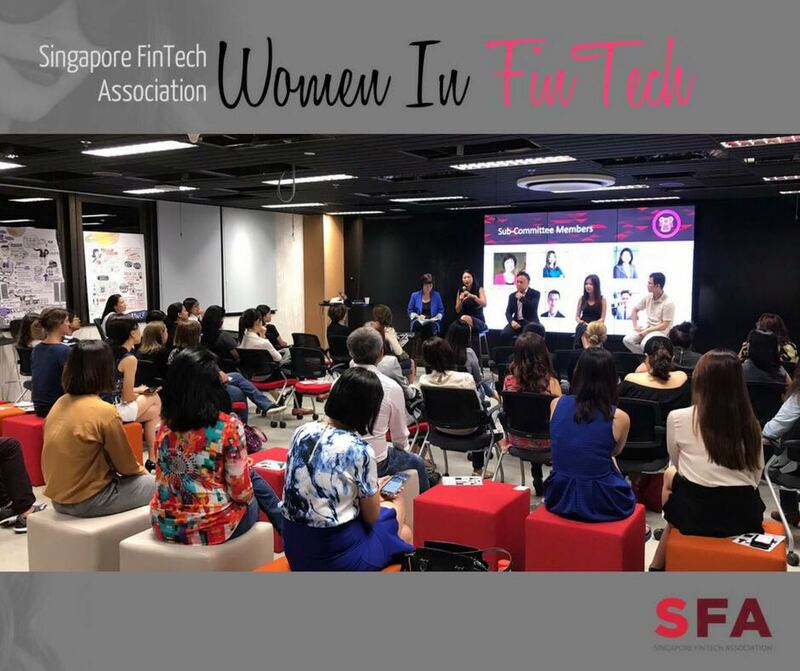 Besides the female Fintech community, we were joined by special guests Prof @Annie koh, @Shao-ning leigh huang, @Marc leong @Anson Zeall who shared about what female leadership means in a startup & corporate. The new WiF subcomm @Wynthia @Ginnie @Caroline @Khailin were introduced, joining exco @Pauline Sim & @Daphne.